LEVEL UP! Presents: GAMERella 2016 Workshops! 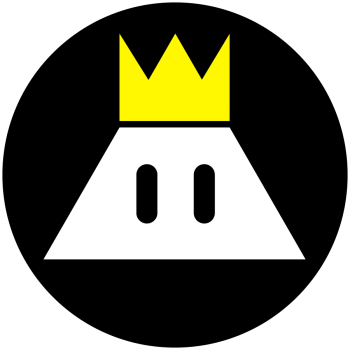 CLICK HERE FOR MORE INFO ON GAMERELLA! Well, you’re in luck, friend! In the weeks leading up to GAMERella, TAG and Pixelles will be holding no less than SIX workshops about how to use several amazing pieces of free or almost-free software! As with GAMERella, itself, attendance is open to anyone! CLICK HERE TO SIGN UP FOR THE WORKSHOPS! This workshop is being held outside of Concordia by Pixelles. For more information and registration, please visit the event page on the Pixelles website. Please note that no laptop is required for this workshop! 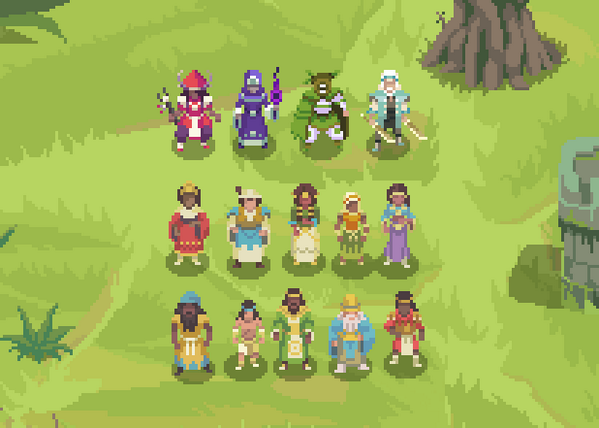 This hands-on workshop will cover the basics of creating and animating simple pixel art characters. 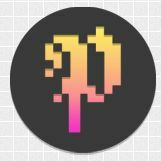 We’ll be using PyxelEdit, which is available here for $9. 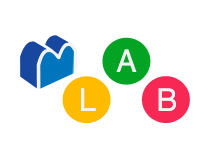 Feel free to use other tools such as GraphicsGale, Photoshop, or MS Paint, but make sure to install whatever program you want to use before the workshop starts to save on time. 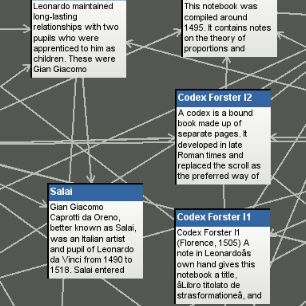 In this workshop you will explore the possibilities of interactive fiction by writing multi-linear stories and choose-your-own-adventure games in Twine. Come learn the program and experiment with writing your own interactive stories, poetry, and adventures. 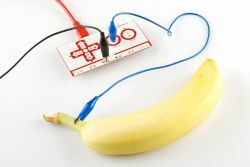 Turn everyday household items into buttons and touchpads with Makey Makey! It’s a simple and accessible kit, ideal for both quick prototypes and long-term projects. Software and drivers will be sent in advance of the workshop, so be sure to register! NO EXPERIENCE NEEDED. Jams can be intense and intimidating, but there are ways to make it easier, more efficient, and make a better game! Plan ahead to make the most of your jam with these tips and tricks on scoping, production processes, and game design from a veteran developer. Bring your notebook and questions. Learn to make 2D games without needing to writing a single line of code Construct 2! 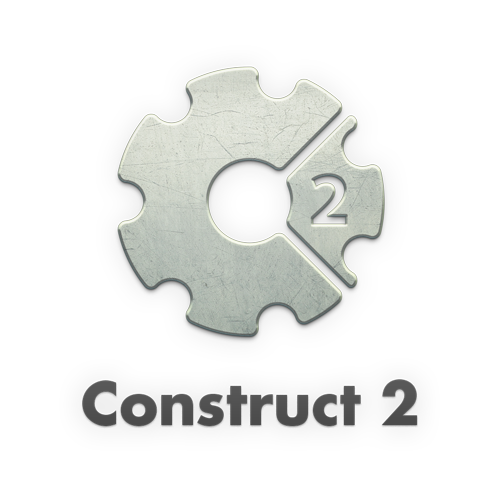 Construct 2 is an easy to use visual programming game engine: all you need is to bring a laptop with the latest version of Construct2 installed (PC Only, sorry!). No prior programming knowledge required! The workshop is compatible with the free version.